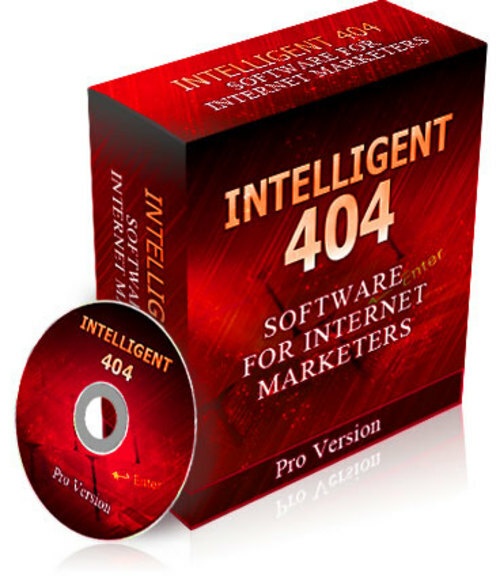 * Eliminating 404 errors eliminates the risk of having your page de-listed or your website rank lowered by search engines. * Intelligently turns a potentially harmful 404 error page into a helpful and safe redirect. * Search engine friendly so you won't get penalized for redirecting to an alternative page. * Automatically keeps your entire website 404 error free - without being visible to search engine crawlers and site visitors.